It’s common ritual for many Australians. We drag ourselves out of bed in the morning after staying up too late the night before. Still half asleep as we get showered and ready for work. The battle to stay awake on only 5-6 hours sleep is a daily struggle. It’s not until that first cup of coffee in the morning that we really feel alive and ready to take on another day. Like millions of other Australians, I’ve drunk coffee since I was a teenager. When I started university I would drink it to stay up to study, to wake me up on the day of exams (after not sleeping enough the night before), and then once I started working to keep me motivated doing menial tasks at my desk job. I would occasionally enjoy cup of tea for something different with friends or my parents, but coffee was my vice. It started as just an occasional cuppa, but soon turned into a daily ritual. At times when I was under a lot of stress at work, and sleeping less I would sometimes drink as much a 6 cups a day to keep me going. While that may sound bad I have worked with lots of people who drink even more than that per day on a regular basis. 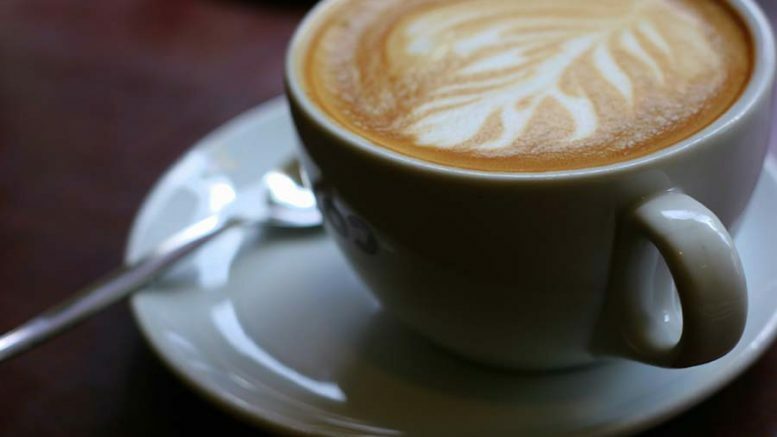 Some people tout the health benefits of coffee, but that much a day can’t be good for you. If it really were those people probably wouldn’t have the caffeine “shakes” constantly! So I’ve recently switched from coffee to tea. While I still occasionally enjoy a nice cup of coffee with friends, I feel like my life is much better without me being addicted (and handing over $6.50 every morning) to the daily espresso or flat white. My switch all started after I ran into a lovely lady named Andrina at the local Sunday markets in the North Shore of Sydney. Andrina is the owner of an online Tea and Herb store, aptly named The Herb Store, but also has a stall at several markets in Queensland, New South Wales and Victoria. Her stall offered a number of beautiful, organically grown herbs, designer teas including fruit teas and medicinal/herbal teas, aromatherapy pillows, organic coffee and of course dried herbs. I bought a few varieties of tea to try: a white acai tea and some strange looking, but delicious fruity black tea. 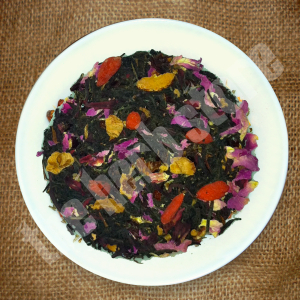 It was one evening while I was sipping on my acai tea that I decided to look into the pros and cons of coffee and tea. Now I’m not here to slander coffee. It’s done a lot for me over the years, in terms of keeping me awake and alert, but it has cost me a small fortune and made me a slave to the espresso machine. The Harvard School of Public Health did an extensive study on the effects of coffee and concluded that the drink was fairly neutral overall. While drinking up to 6 cups of it a day doesn’t seem to have any long-term negative health effects (my caffeine addicted shaking hands disagree), it doesn’t really have too many beneficial effects either. Why I decided to switch to tea is because most tea contains some caffeine, so it gives me a bit of pep in the morning, by won’t cause the shakes because if I drank enough tea to do so I’d be running to the bathroom every 10 minutes! Also tea is packed full of antioxidants and other cancer fighting goodies, and who couldn’t use a bit of that in today’s toxin filled world? After finishing my organic teas from The Herb Store I ended up purchasing some medicinal teas to help me cleanse and repair my tired and overworked DNA, and hopefully battle any nasties that may have been taking up residence in my body. I’ve successfully made the switch over for almost 3 months now. My body feels healthier and cleaner and my head feels clearer for longer. I do occasionally still have a nice flat white or mocha every few weeks, but I’ve grown to love the healthier, new me and I want you all to know what a wonderful difference some organic, herbal tea could make for you as well!